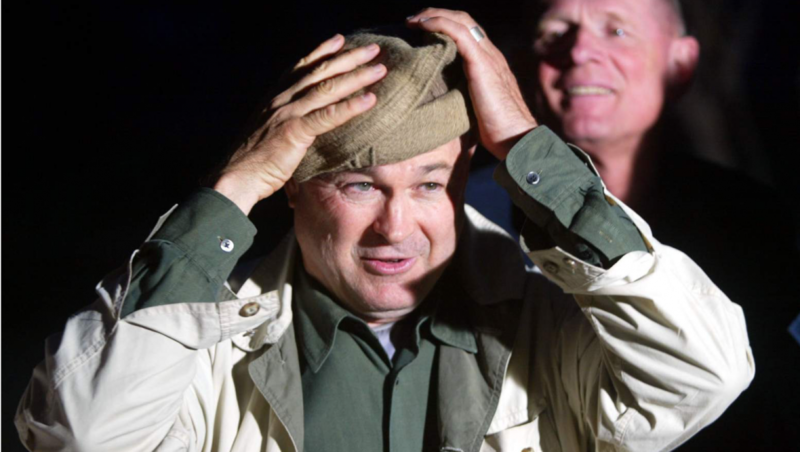 Crazy Dana Rohrabacher – Page 2 – The congressman for California's 48th district wants you to think he's a supercool surf dude who feels your pain. He's actually a Russia-loving, Trump-worshiping coward who avoids his constituents as if they carried a deadly virus. Heck, try giving him a call. You'll never hear back (Unless you're pledging a big donation).